October is Breast Cancer Awareness Month. Year after year, initiatives are set in place to raise awareness for women everywhere to prevent breast cancer because according to the National Cancer Institute, the five-year survival rate for breast cancer patients is nearly 90% when detected in an early stage. Every woman should safeguard her well-being by being aware of the facts and signs of breast cancer—your life (or that of a loved one) depends on it! 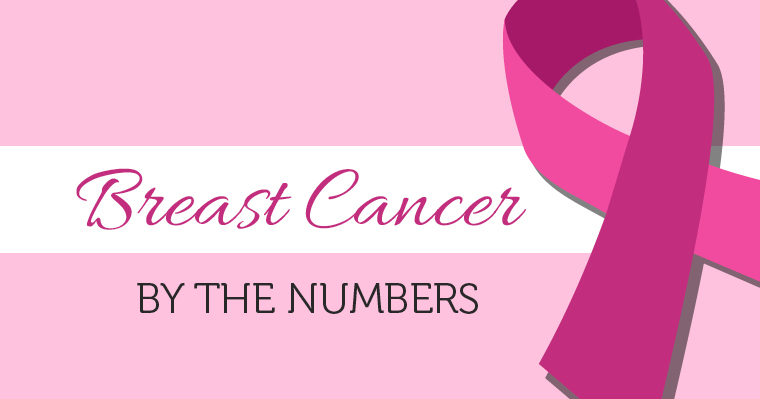 Approximately 1 in 8 women in the U.S. will develop breast cancer at some point in her life. What’s even more frightening, an estimated 246,660 cases of breast cancer are expected to be diagnosed in 2016. Talk to your medical doctor about your personal risk factors and the best screening options for your age and situation. Learn the current statistics about breast cancer in the infographic below and pay particular attention to the steps you can take to help prevent breast cancer or detect it early on. Want to share this Breast Cancer Awareness Infographic on Your Site? Despite these and other discouraging facts (like the trend on cancer misdiagnosis as brought out by Kevin Marciano’s lung cancer infographic), there are steps you and your loved ones can take to help prevent this terrible sickness from infecting your joy in life. The Holistic Bio Spa is a holistic alternative medical center & spa in Puerto Vallarta, Mexico frequented by medical tourism for help in reclaiming control over their lives and health in the best way possible—naturally. We promote a healthy lifestyle and a healthy diet to serve as your guards against sicknesses of all types. And if you currently have a serious or chronic illness, the same principle, although more proactive, can eliminate the root cause of your ailment. Visit our medical tourism alternative health center in Mexico to balance your health before serious issues arise. Breath-taking transformations are seen in former cancer patients with this non-invasive technique, which involves a major detox and high doses of Vitamin C ascorbic acid supplied directly into the veins to maximize antioxidant properties for your cells — all without the sickening side-effects of chemo or radiation. By taking care of your overall health (not just your symptoms) you can strengthen and your body to prevent and eliminate ill health related issues like breast cancer. Be sure to schedule your appointment with our Naturopath doctors by calling +52 (322) 221 1607. Are you a breast cancer survivor? Leave a comment below – we would love to hear your story!